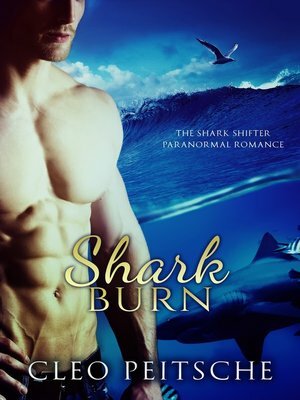 Are a shark's instincts always right?Curvy Monroe finds that being mated to a billionaire shark shifter is equal parts exhilarating and terrifying. Thanks to Koenraad's crazy ex and the murderous shark he's still hiding from the authorities, Monroe is spending more time looking over her shoulder than enjoying her new life.Koenraad has the money and power to keep Monroe safe, but he can't be everywhere all the time. He knows his instincts are good, but how can he help Monroe trust her gut when it keeps putting her in harm's way?